The London-based giants Arsenal are interested in a January swoop for Ligue 1 champions Paris Saint-Germain star Angel Di Maria, according to reports in France. The former Manchester United player is apparently interested in making a move back to the English top flight, but he will be asking for wages of around £200,000-per-week. Whether Gunners would be willing to meet his demands is another question, but it becomes visible that they do have an interest in signing the 30-year-old star. Manchester United are reportedly interested in a deal to take Argentina international back for a second spell at Old Trafford, whilst Chelsea are said to be keeping a close eye on him too. 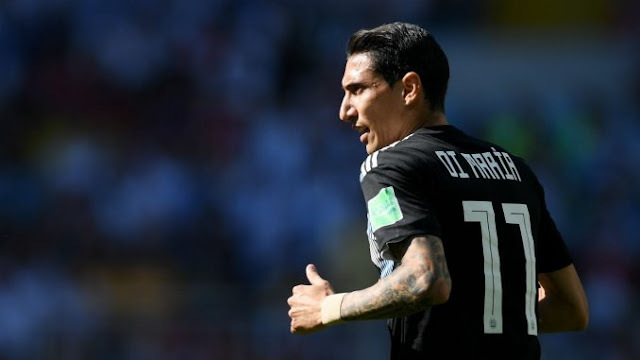 Gunners manager Unai Emery knows Di Maria well, having worked with him at Paris Saint-Germain at it appears that he is interested in a reunion with the Argentine winger. There will likely be a lot of clubs interested in Di Maria if he does decide to leave the Paris-based outfit, so Arsenal will likely have to splash the cash to get him. This season, in all competitions, former Real Madrid attacker has made 12 appearances for the Parisians, netted 6 goals and provided 3 assists.